ASDIP is structural engineering software for member design. When ASDIP opens, a window pops up showing a menu bar and icons at the top, some buttons at the left, a tree at the right, and more buttons below the tree. This is the ASDIP Project Manager, as shown in the picture below. 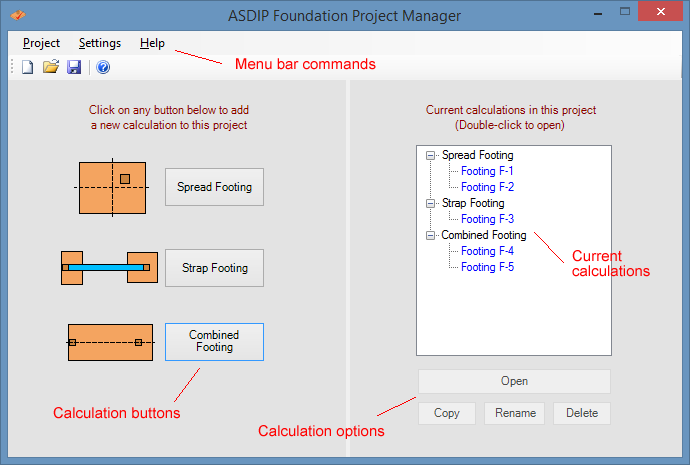 This blog post covers the purpose and capabilities of this part of ASDIP software. What is the purpose of the Project Manager? In ASDIP software all project information, including calculations, settings, preferences, etc, is stored in a single project file. Basic file operations, such as Start a new project, Open an existing project, and Save a project, are only possible in the Project Manager. The Project Manager is the central piece of ASDIP software. It is in charge of organizing all the calculations in a project, and keeping the common information updated and active. In the Project Manager you may Create, Copy, Delete, Rename, or Open a calculation, set the Units system, enter the information and preferences, authenticate your license, and keep track of your work. It can be visualized as the control panel of the ASDIP software, where all the activities may be controlled from. How do you create a calculation? 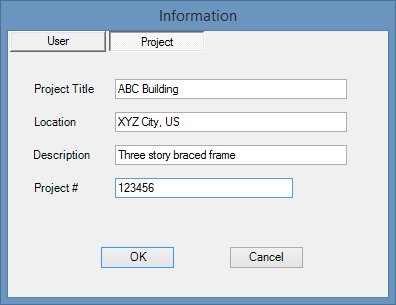 To create a calculation click on any of the calculation buttons at the left pane of the Project Manager. The dialog box shown below will show up. Enter the calculation name or a short, meaningful description of the calculation. Click on the Add button and the calculation tree at the right pane of the Project Manager will reflect the change by adding a new node under the corresponding calculation branch. You may continue adding calculations to the tree, or you may open the calculation just created. To open any calculation double click on the corresponding node in the tree. Each calculation is completely independent to the rest, except that they share the same settings specified in the Project Manager, such as the project and user information, and the preferences. In a typical calculation window you can edit dimensions, loads, materials, etc, as required to optimize the design. At the end, when you close the calculation window the Project Manager will show up again, and all the changes will be automatically recorded in memory, ready to be saved in the project file. 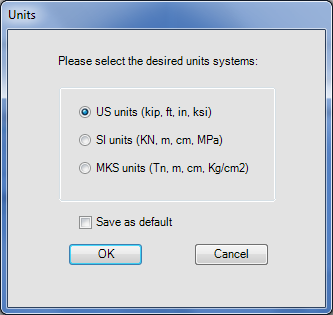 How do you specify the units system in a project? 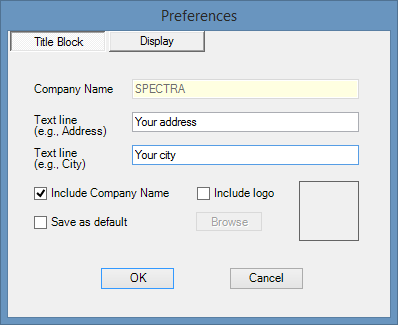 This can be specified as a global setting in the Project Manager, under the Settings menu. This will affect all the calculations in the project. Local units can also be specified for a particular calculation in a project. What other settings are available in the Project Manager? In the Project Manager you can also enter the user information, such as the company name, lead engineer, email address, etc, as well as the project information, such as the project title, location, description, and project number. All this information may then be used as part of the calculation report. In addition, you may set up the project preferences. These settings will affect the way the program looks and the way your reports will be generated. The title block information is used as a header in the report. Your company logo may also be specified, as shown in the pictures below. Please go ahead and download the free trial version.